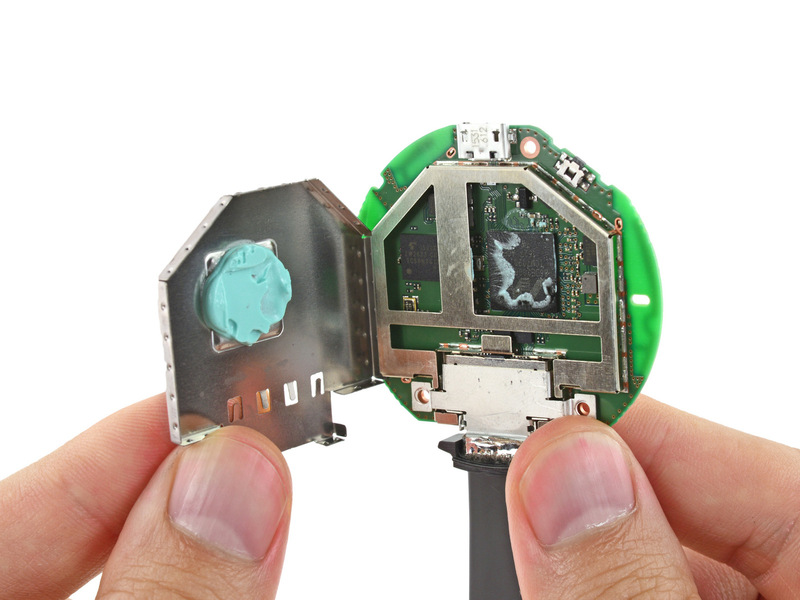 Chromecast and Chromecast Audio are the latest device to undergo iFixit’s teardown treatment. The main takeaway is that the new Chromecasts are likely to be less prone to overheating. 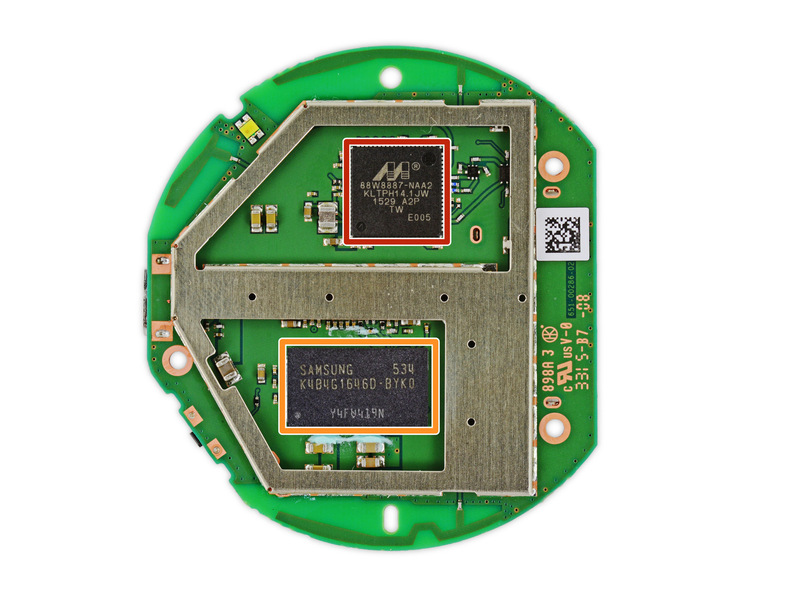 With the models iFixit dissected, Google and its manufacturing partners were absolutely generous when it came to covering key components in thermal paste — so much so that iFixit thought parts of the device were held together with bubble gum. On a humorous note: like the original Chromecast, the new model features a clever model number: NC2-6A5. It turns out NC2 can be read as NCC, and 6A5 converted into hexadecimals reads as 1701, which is to say the model number for the new Chromecast is NCC-1701. Anyone that has watched a single episode of Star Trek will recognize NCC-1701 as the registry number of the USS Enterprise. And with the new Chromecast sharing a striking resemblance to the saucer section of the Enterprise D, it’s certainly a fitting model number. That said, the website is happy to note that the Chromecast’s detachable HDMI cable appears to be built to last. Given that a broken plug or loose cable is probably the one part of the device that’s most likely cause problems for people, that’s reassuring news.